The exiled Russian tycoon Boris Berezovsky has been found dead at his home outside London. A police investigation has been launched into the death of the 67-year-old - a wanted man in Russia, and an opponent of President Vladimir Putin. 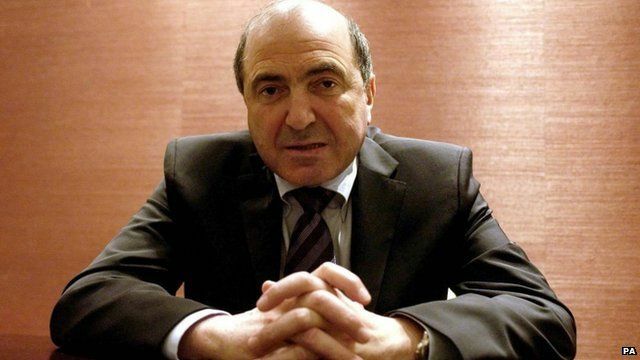 A former Kremlin power-broker whose fortunes declined under Mr Putin, Mr Berezovsky emigrated to the UK in 2000.